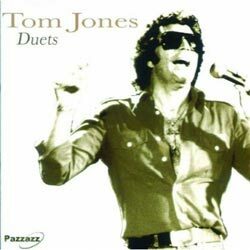 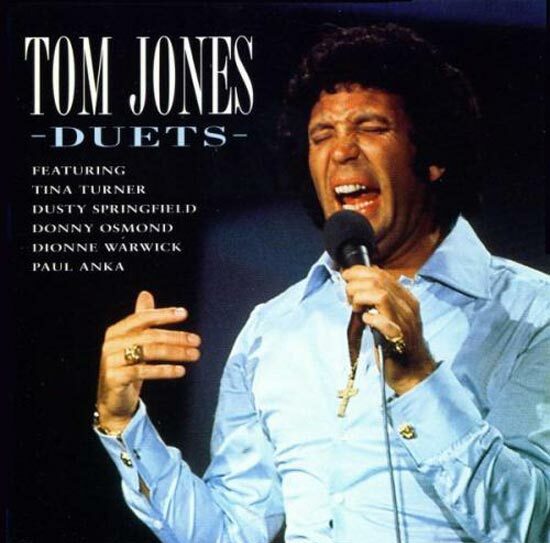 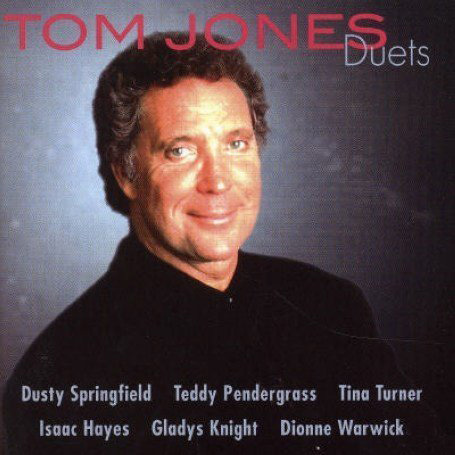 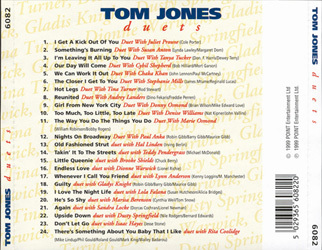 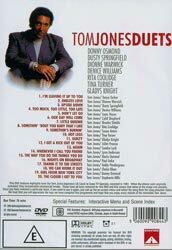 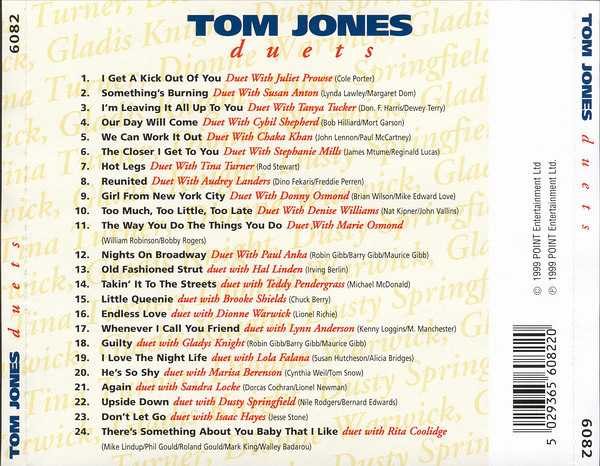 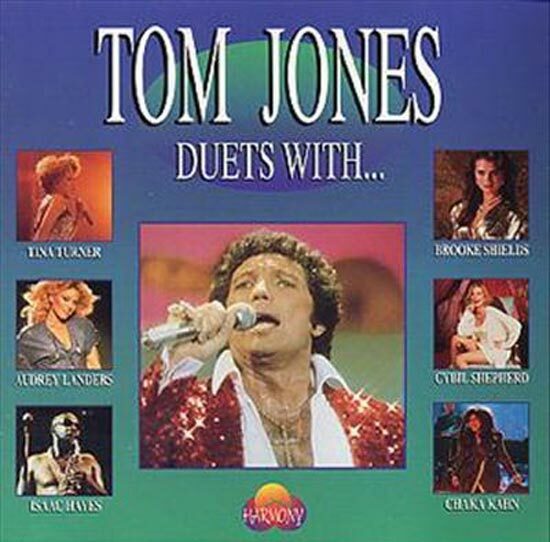 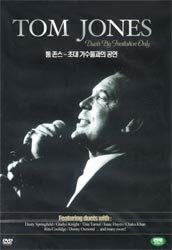 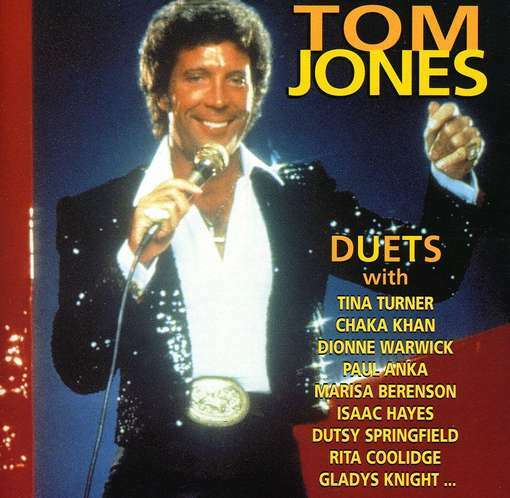 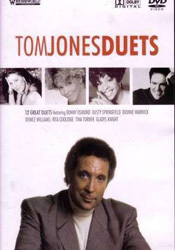 Welsh crooner Tom Jones duets with some famous friends on this release. 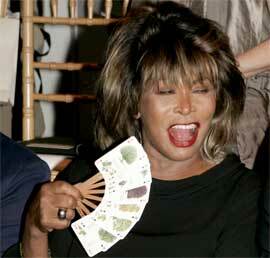 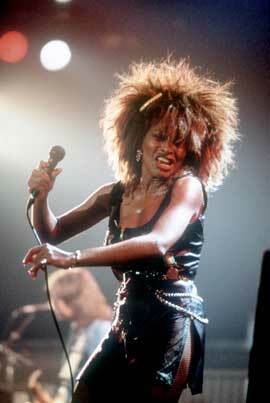 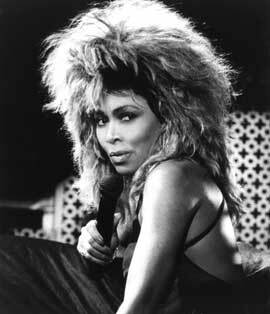 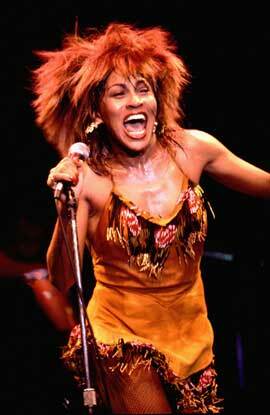 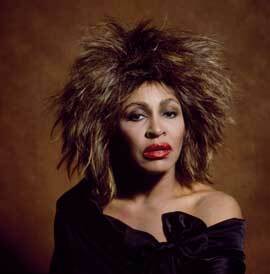 Guests include Dusty Springfield, Tina Turner, Isaac Hayes, and Gladys Knight. 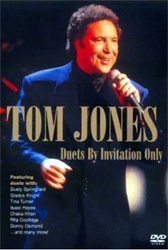 Recorded during the Coast to Coast Specials in 1981. 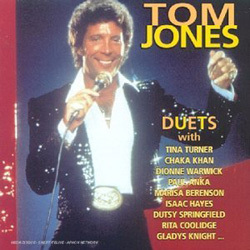 Together with Tom Jones Tina Turner sings "Hot Legs". 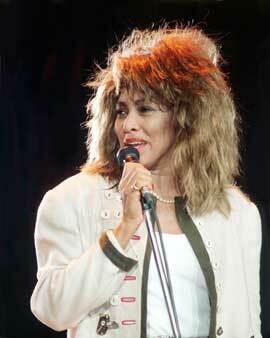 Brooke Shields, Susan Anton, Sandra Lock, Marie Osmond, Chaka Khan. 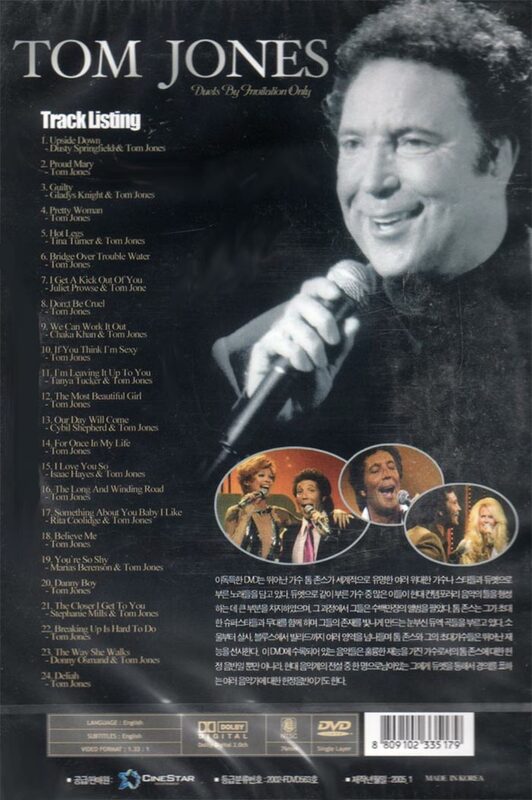 There is also a version of 2004. 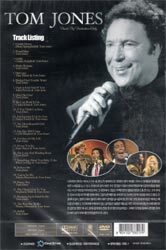 That has a Running Time of 70 Minutes. 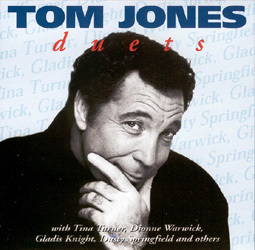 And there are a lot of Duets albums. 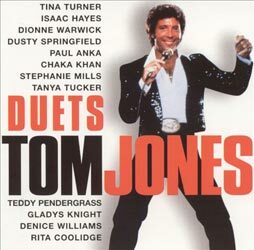 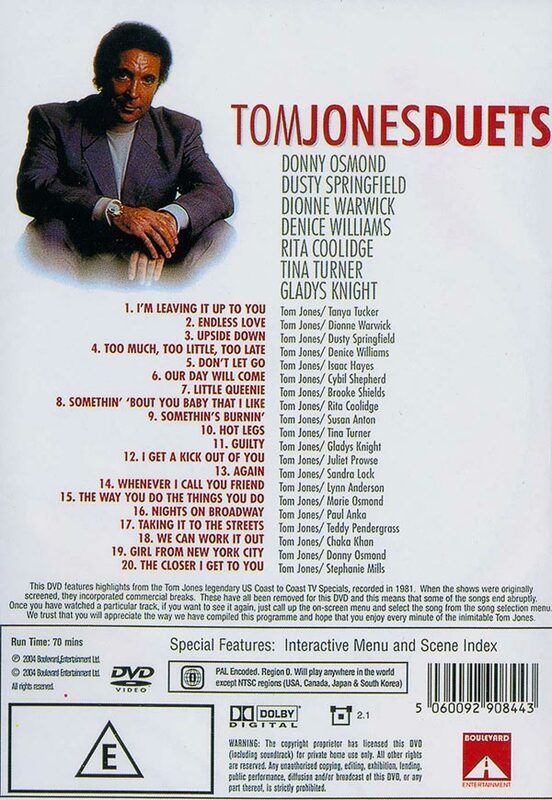 On most of them Tom Jones performs "Hot Legs" with Tina Turner.